The town has no 19th century history and began life as a trailer park in 1970. 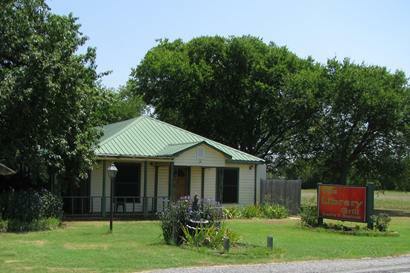 The town decided to incorporate In the mid-1980s. 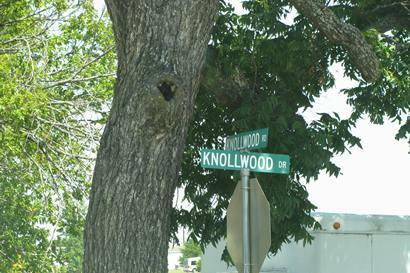 Knollwood Village was the nucleus for the town, which reached 205 residents for the 1990 census. Knollwood is just over 200 acres in size and has a mayor/ city council type of government. Businesses are few in number and the town receives water and EMS services from Sherman. Nevertheless, Knollwood is shown on the official state map (insert for Sherman).